Did you know our Women in Media Awards are back for 2018?! And not only are the awards back, but Bauer Media is returning as our presenting partner! If you somehow haven’t heard of Bauer Media, they’re Australia’s leading multi-platform publisher – and their portfolio includes titles like Woman’s Day, The Australian Women’s Weekly, NW, TV Week, Harper’s BAZAAR, Cosmopolitan, ELLE and Australian Gourmet Traveller. They’re also passionate about women – having launched their Female Futures initiative this year. Bauer has also launched Story 54, an initiative to help advertising partners better connect with Australian women through insight led storytelling, and Women to Love – a digital destination elevating women. “Our Female Futures trend forecast was the beginning of our journey, and we since have had over 65 conversations with advertisers, and spoken to over 1200 marketers in our industry. “The initiative is inside out for us, and the business has undertaken a review of what else we could do internally to advance a Female Future. “We have committed to writing ’10 Million words’ by 2018, and the word count is currently sitting 4.6 million,” she told B&T. 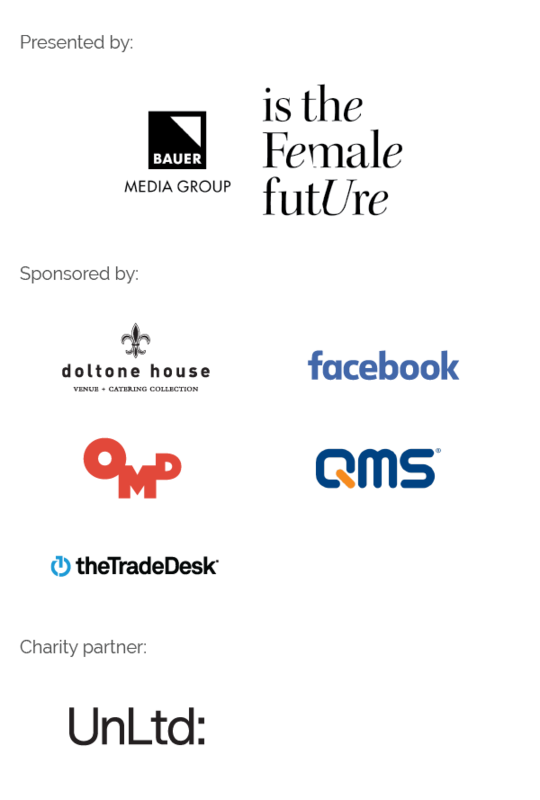 This is Bauer’s third year as the principal sponsor of the Women in Media Awards, and Holmes said supporting women now is more important than ever. “With women making up only 16 per cent of the 170 directors of ad agencies in our industry, there’s never been a more important time to celebrate female gamechangers in media,” she said. Come August, the Women in Media Awards will celebrate and recognise women’s inspirational achievements in the media and communications industry for the sixth consecutive year. “The Women in Media Awards is one of very few initiatives to celebrate the incredible contribution women play in the advertising and media industries,” Holmes continued. Which is exactly what B&T‘s Women in Media Awards are all about. These awards will celebrate that leadership and innovation, and the resulting invaluable contributions they have made to this industry and their own professional arenas. “If we can shine a light on the positive female role models in our industry we hope to inspire a new generation of trailblazers to in senior leadership roles,” Holmes said.